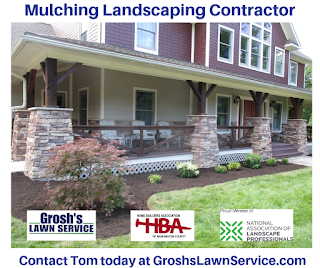 Landscaping Contractor Mulching for your home, office, church grounds, federal, state, city, county and local government facilities and commercial property here in the Williamsport MD area. 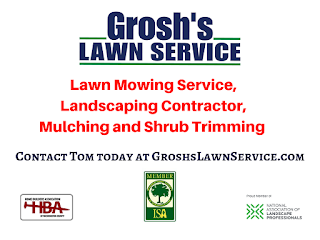 Our schedule fills fast so you do not want to delay contacting Tom at Grosh's Lawn Service. 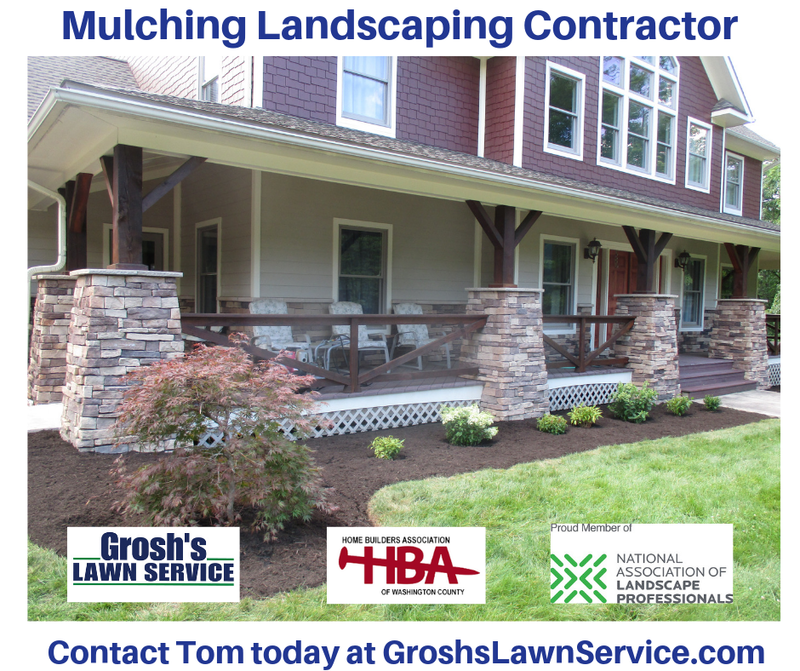 Bed edging is also popular with our mulching service here in the Washington County Maryland area.